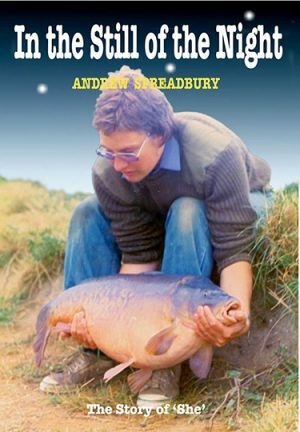 The Carpscene Years contains a selection of articles personally selected by Rod himself from his iconic, trend setting magazines of the same name which were printed in the early 1990’s. 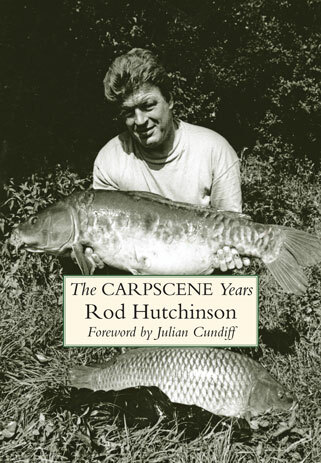 These articles show Rod Hutchinson in his writing prime, at the very forefront of the carp fishing scene and are offered here to a new generation of anglers approx 25 years after their original publication. 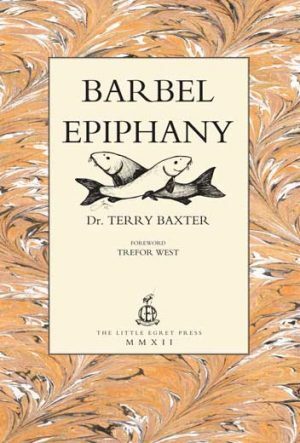 The majority of the book contains Rods own writings but also included are a selection of guest chapters from such anglers as Shaun Jarvis, Bob James, John Van Eyk and Annie Hutchinson. 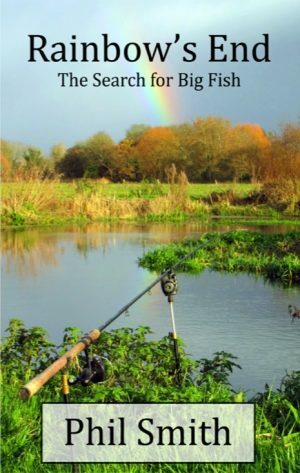 Also included are several never before published photographs of Rod, and an original drawing of Rod by well known artist Rob Woolnough, a foreword by the highly respected angler and writer Julian Cundiff and a new Introduction from Rod himself.